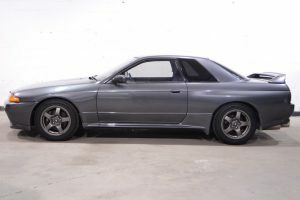 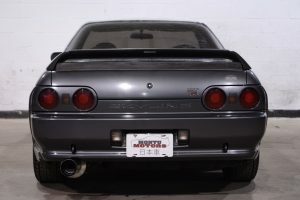 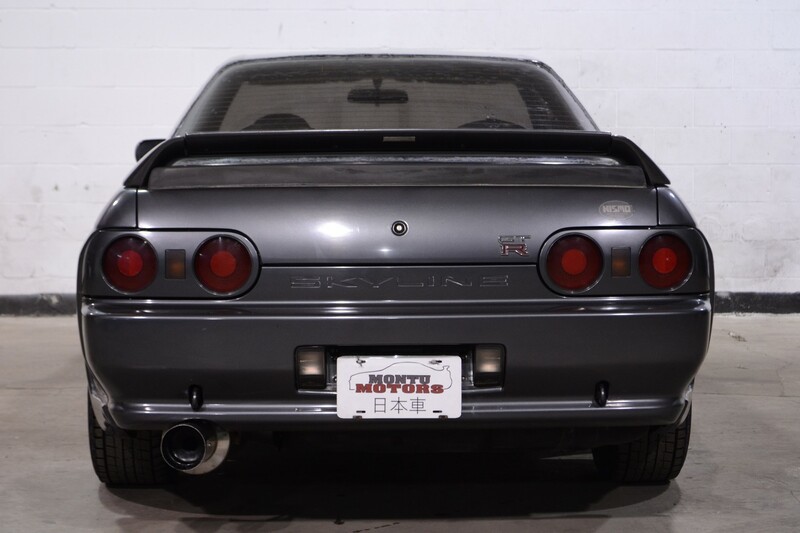 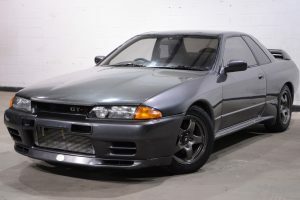 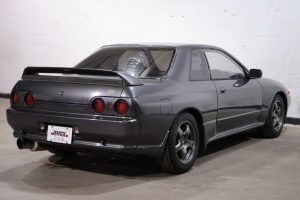 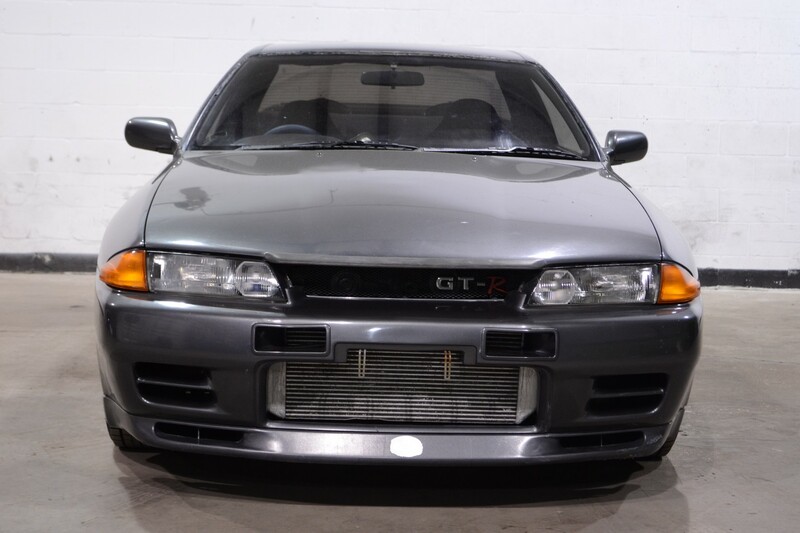 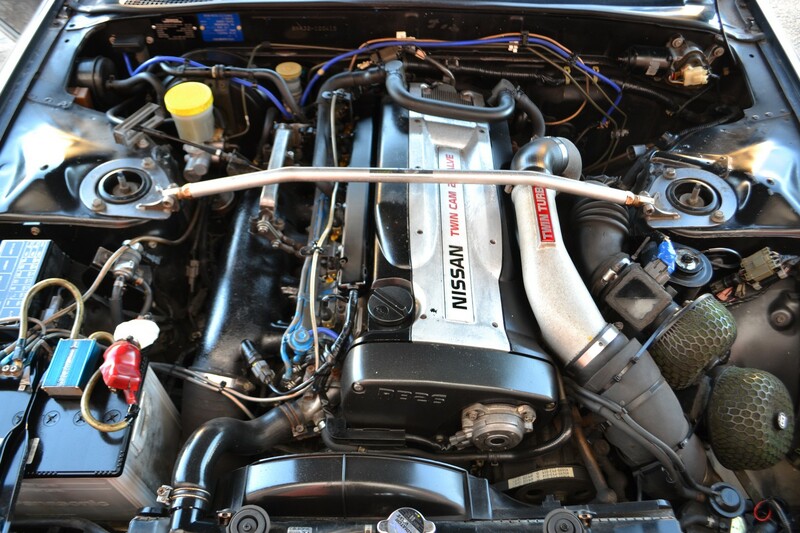 Here we have the rare 1990-only produced Nissan Skyline GTR Nismo. 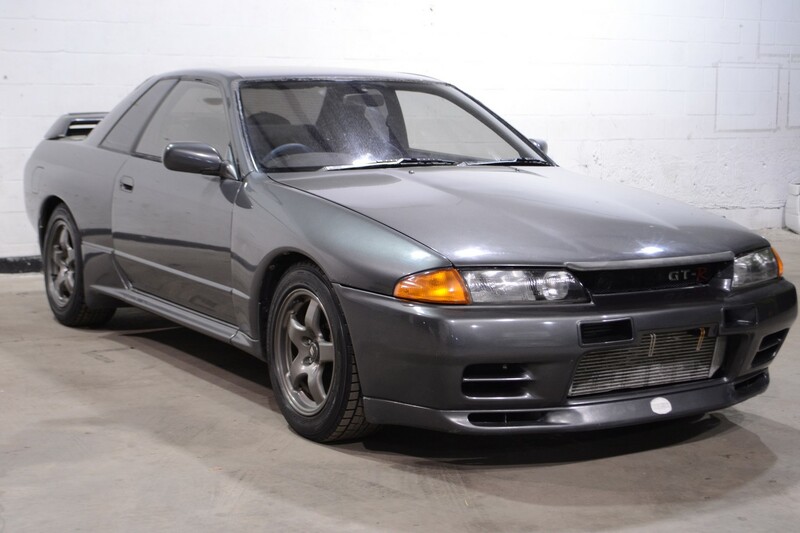 With only 560 total units in production, this is a rare find! 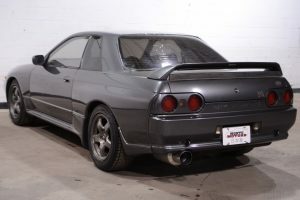 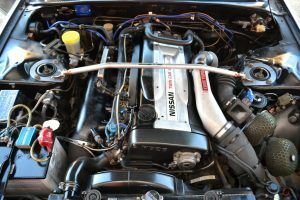 The Nismo had a few cosmetic changes over the base GTR, but was left largely the same mechanically. 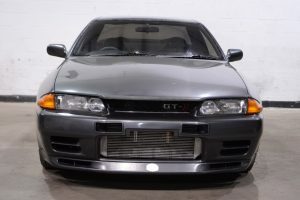 This particular car had a few parts swapped, with the rear Nismo lip spoiler swapped with a carbon fiber unit. 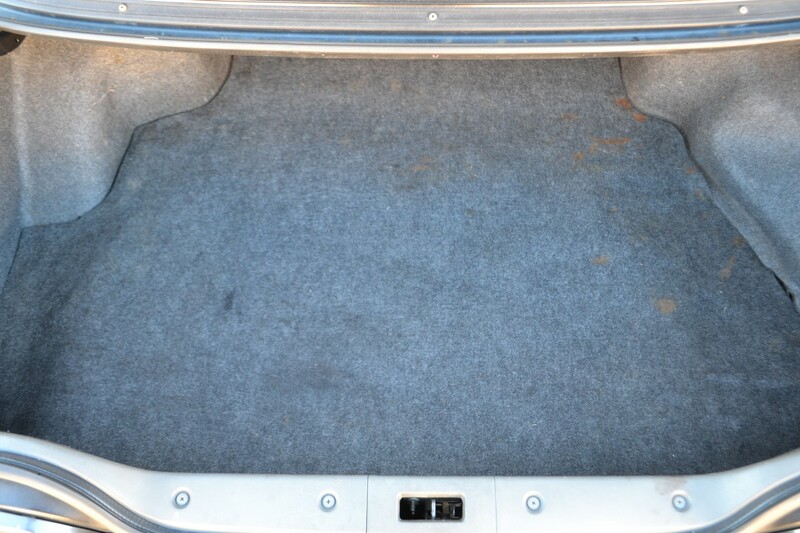 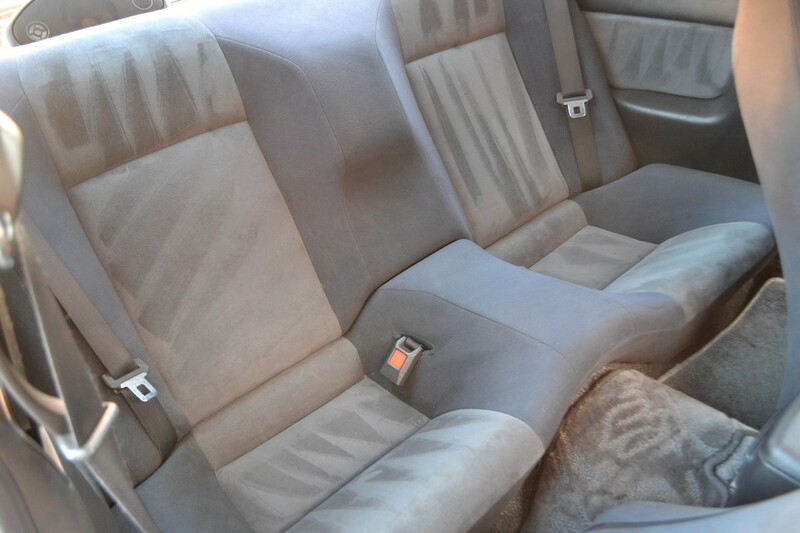 Overall, given the age and mileage, this car is in decent condition. 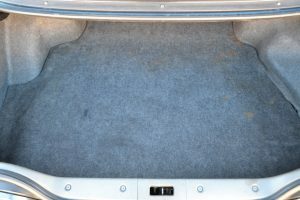 There are a few small spots of rust in the rear wheel wells, and in the driver’s-side door jamb (roughly the length of a pinky finger). 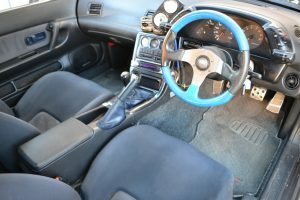 The interior is in good shape, with some expected wear and tear on the steering wheel and the shift knob. Mechanically speaking this car does not feel like it has over 142,000 miles. This car could easily make for a fun track toy or a great investment for a collector car. 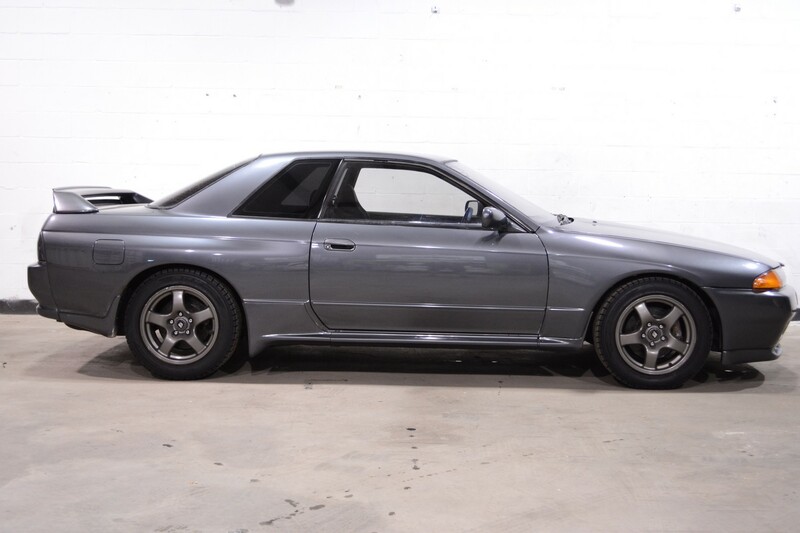 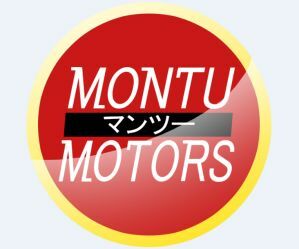 Again, with only 560 produced, you won’t find many friends with the same car!